Mpigi Magohe is a very poor area of Dar es Salaam in Tanzania. Animals are often tortured and mistreated due to superstition (black animals), threat to livestock and fear of Rabies. 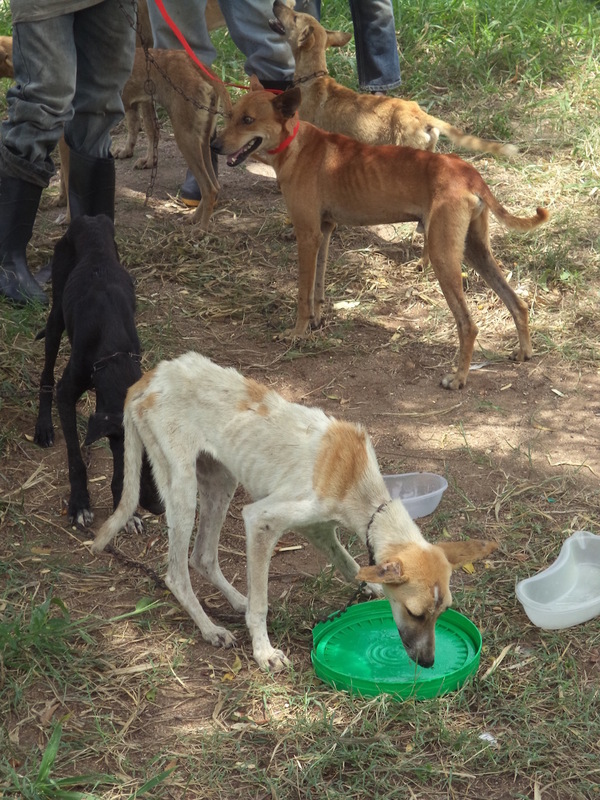 With a World Spay Day Grant from Cold Noses Foundation, Inc. Tanzania Animal Welfare Organization was able to spay/neuter, vaccinate and deworm 198 dogs and cats within this municipality. By doing so, the number of reproducing animals diminishes, and eventually, so does the number of strays that are subject to torture and maltreatment. Also included in this event, 56 animals were treated for non surgical medical conditions and educational leaflets were handed out to locals teaching proper pet care.